During training, students complete a minimum of six open-water dives, including two required dives, navigation and deep diving, plus four additional dives based on your individual preferences and available options. 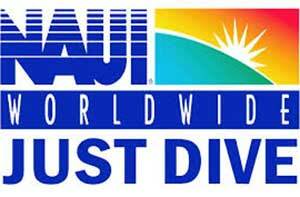 Be a NAUI certified Scuba Diver or equivalent. Completed Advanced Scuba Diver e-learning course work. Personal Equipment (mask, snorkel, fins) available for purchase with a 10% student discount.